a to z: z is for zip-a-dee-doo-dah!!! Zoinks! We did it!!! 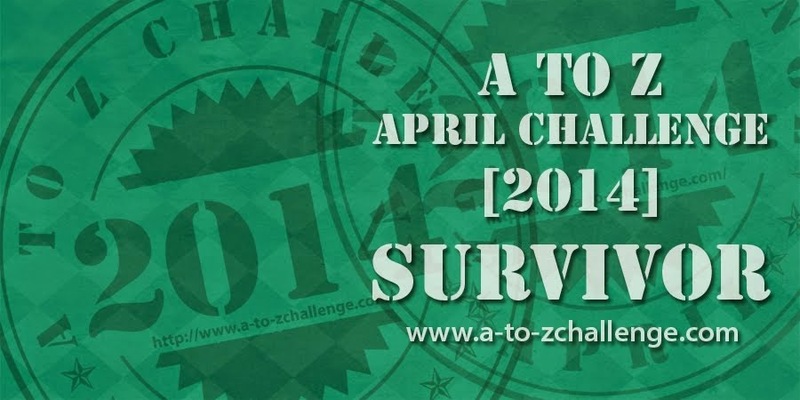 Congratulations to all who participated in and completed this A to Z Challenge! If you’ve been following my blog, you might recall how I’ve posted about how much work I’ve been bogged down with lately and how pooped and exhausted it’s left me. Today is no exception… hence, the yawn. However, the YES is representative of many things. The celebration of the near conclusion of this A to Z, my first, blogging challenge. 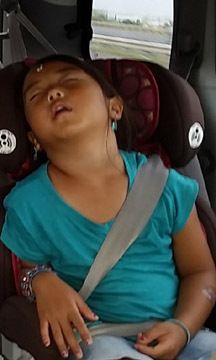 My response when my name is called (and the way my children respond when their names are called). The answer I give when asked for a favor even before knowing what it is I’m agreeing to. Knowing that after this week my workload will significantly decrease. 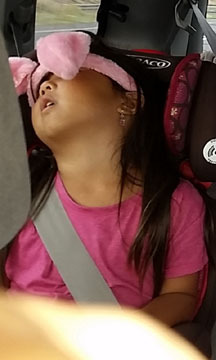 How I feel when informed that I already have people fighting for a position for me that I hope to secure upon passing my Nursing Home Administrator’s exam. 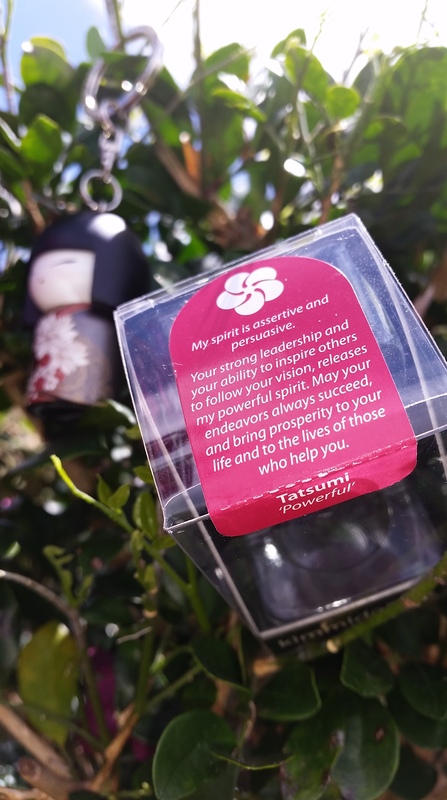 Tatsumi: “Powerful” – My spirit is assertive and persuasive. Your strong leadership and your ability to inspire others to follow your vision releases my powerful spirit. May your endeavors always succeed and bring prosperity to your life and to the lives of those who help you. 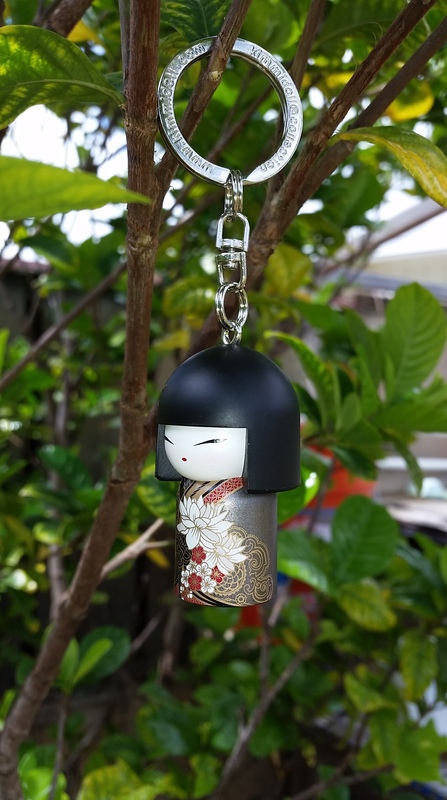 One of my dear friends and coworkers (previously my subordinate, currently my superior) gave me this kimmidoll as a gift yesterday. As a child, I LOVED unicorns! Their uniqueness and mystique captivated me. I had a book with a dark blue cover (and border around each page, if I recall correctly) that had beautiful illustrations of unicorns that I used to spend hours studying. The unicorns and rainbows and scenery were all on the darker side… colorful but with a darker tinge that ran throughout the book. Not childish. Not pastel. Not cartoonish. No humans. Just unicorns and rainbows and scenery. I hope to someday track down this book as it was one of my childhood favorites. I also had unicorn bookmarks, stuffed animals, and chose Shel Silverstein’s “The Unicorn” to present in high school Speech class.